Bespoke creations, inventive attitude and an excellent track record is a healthy platform from which we create powerful marketing solutions that promote your business and engage your target audience. 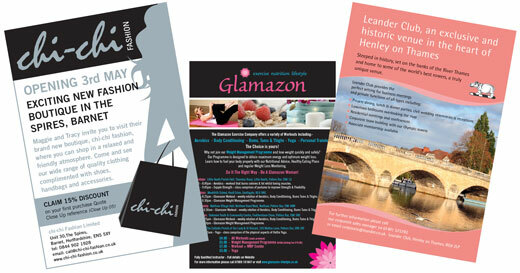 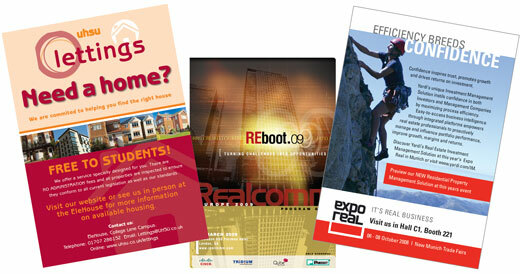 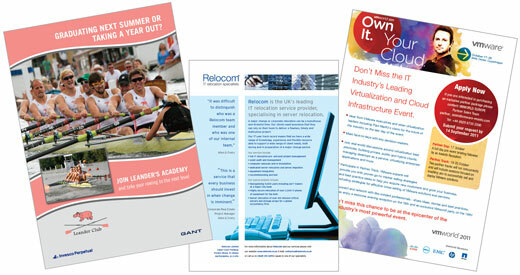 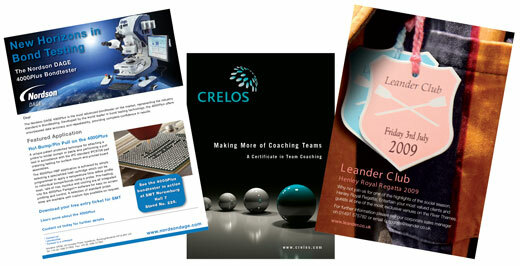 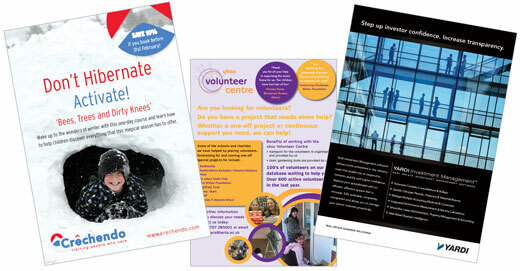 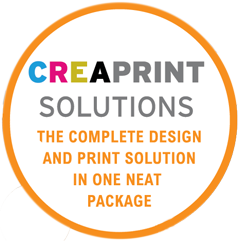 From design concept through to the finished printed article we can help with any of your marketing needs. Being able to provide everything in-house gives us control over timescales, quality and budget, allowing us to provide the best package to suit you. 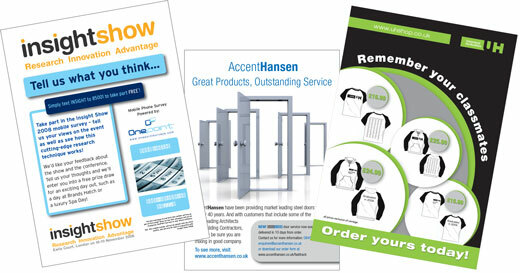 Still a quick and cost effective way to promote your business, product or service.